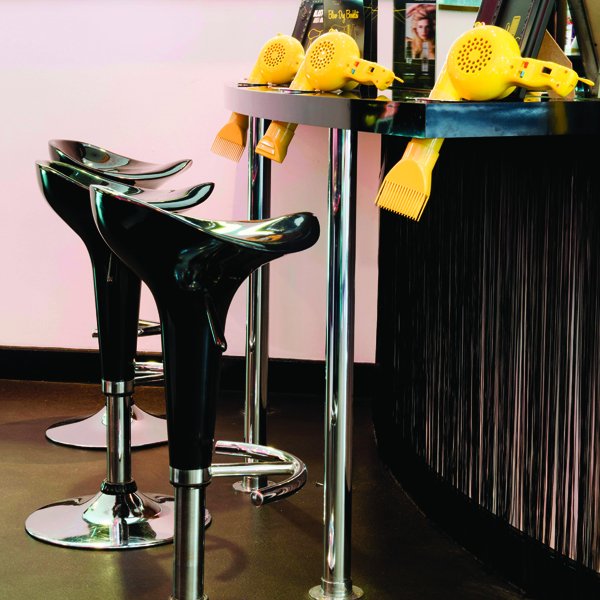 Home to The Hair Doctor, The first Low Sensory Salon in the UK and the award winning Lisa Shepherd herself. LISA Shepherd Salon was established in 2002 in Lisa’s home town of Kidderminster. It has always been, and always will be the Mecca for anyone needing first class and fabulous hair. They have won a plethora of awards and are always super current in everything they do. 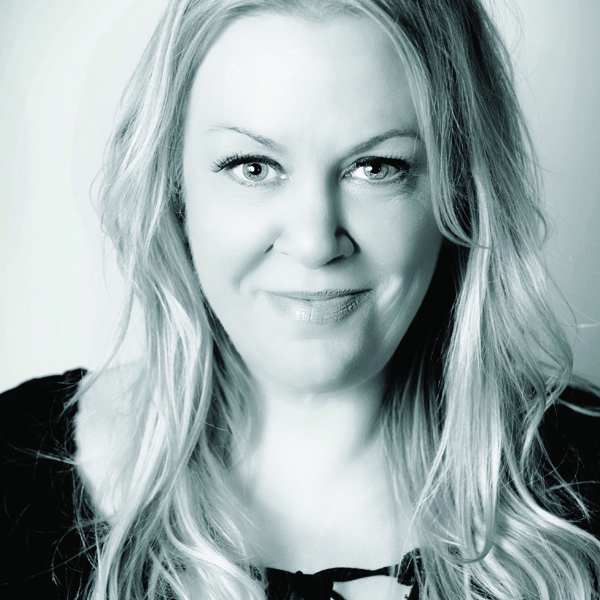 The Super Salon team are all hand held by Lisa Shepherd herself whose career spans over 30 years, educating all over the globe and mostly known for being the hair colour expert on series 5 and 6 of Channel 4s 10 Years Younger. LISA and her team have an unmatched love for hair that stands head and shoulders above the rest. LISA’s industry-revolutionising concept of the Colour Bar is an express service designed to provide low-cost but high-skill colour appointments in less than an hour is what won her global acclaim as well as Innovation of the Year at the British Hairdressing Business Awards and also the award for Innovation at Creative Head’s Most Wanted Awards in the same year! Hairdressers from all over the world are educated by Lisa Shepherd through The Lisa Hair Academy at her Kidderminster salon or she visits salons nationwide to spread the LISA love but most of all she’s at home on stage or at public speaking events. Our clients get to ask The Hair Doctor first hand to fix their hair dilemmas or visit the Salon for the ultimate Low Sensory experience.